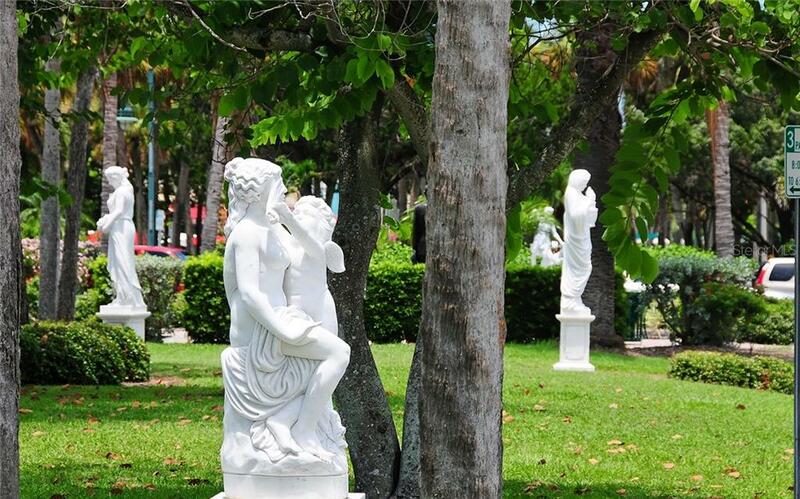 Ask a question about 246 John Ringling Blvd, or schedule a tour. 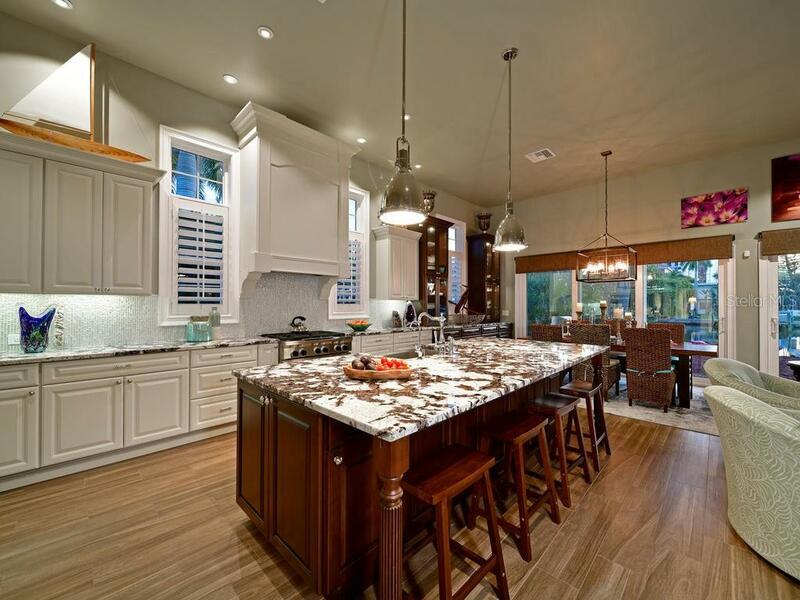 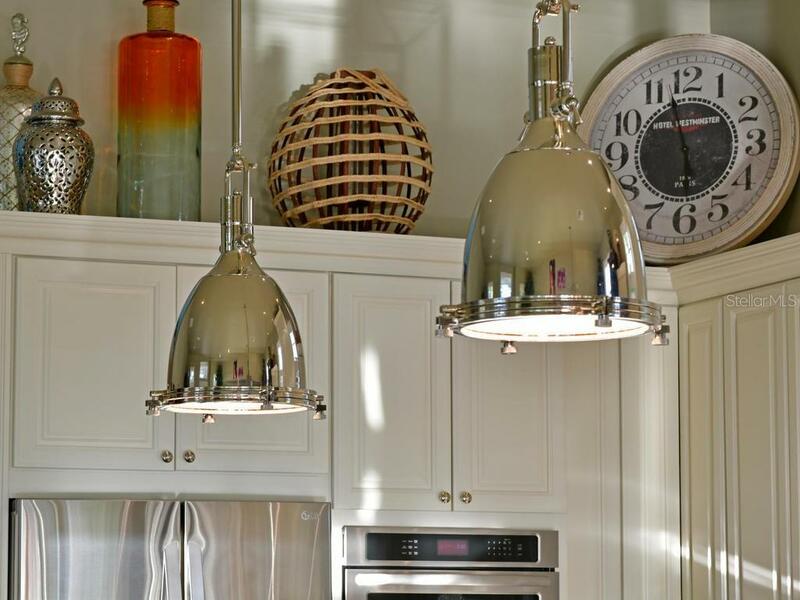 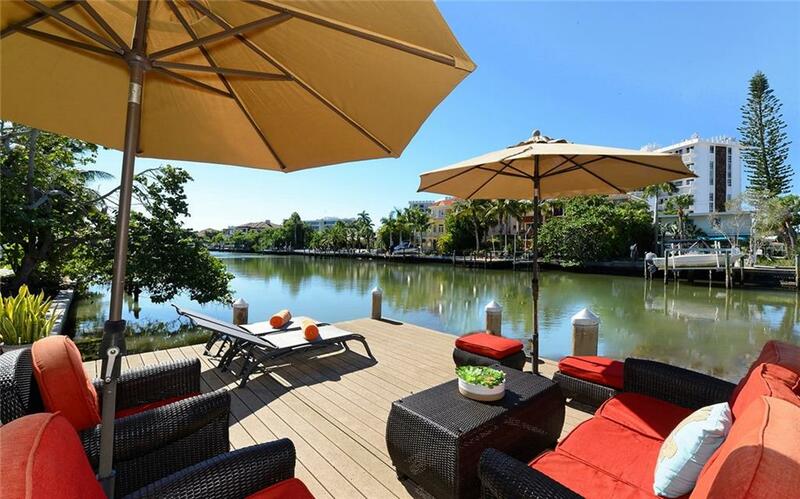 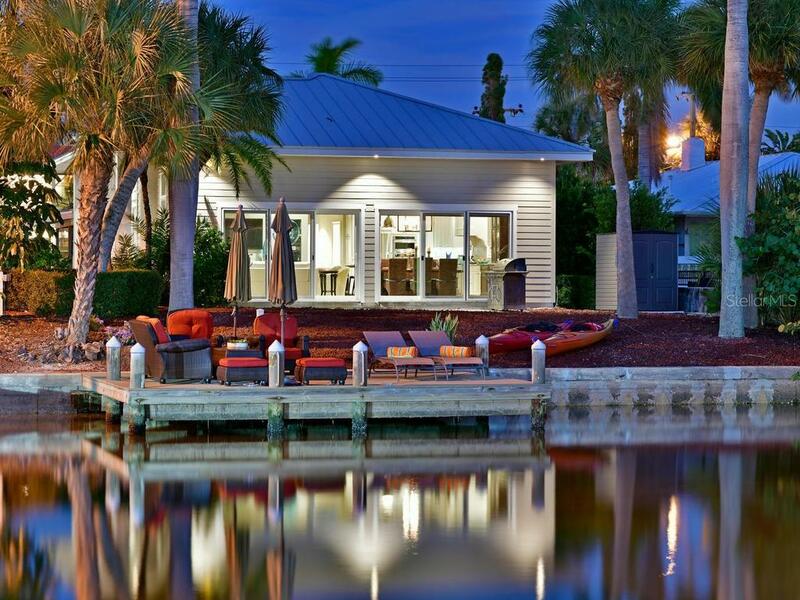 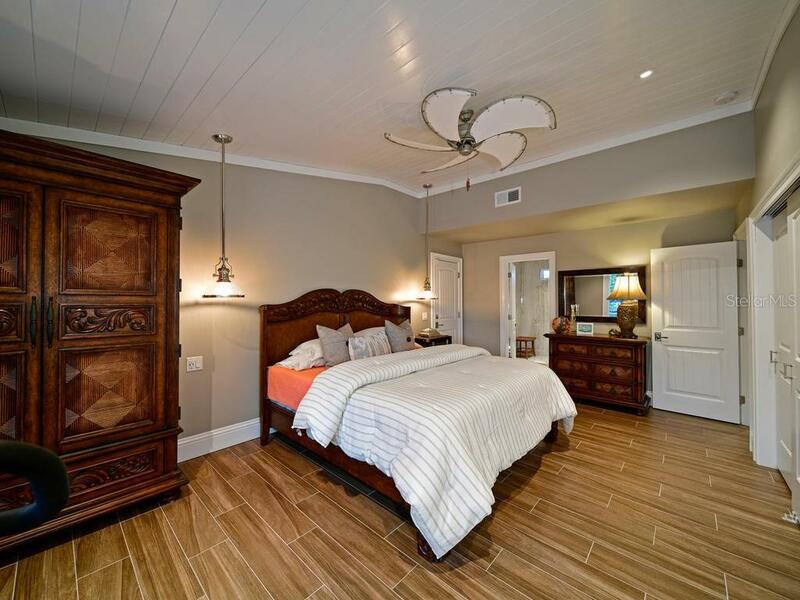 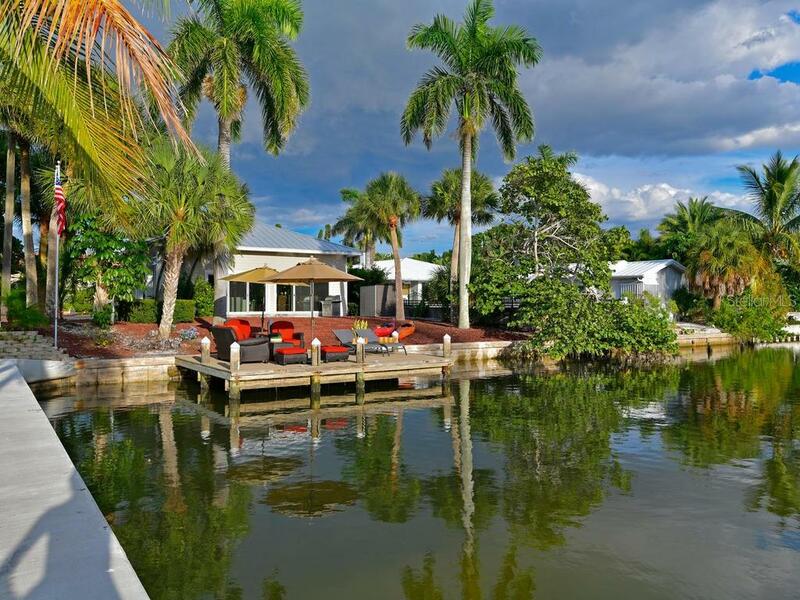 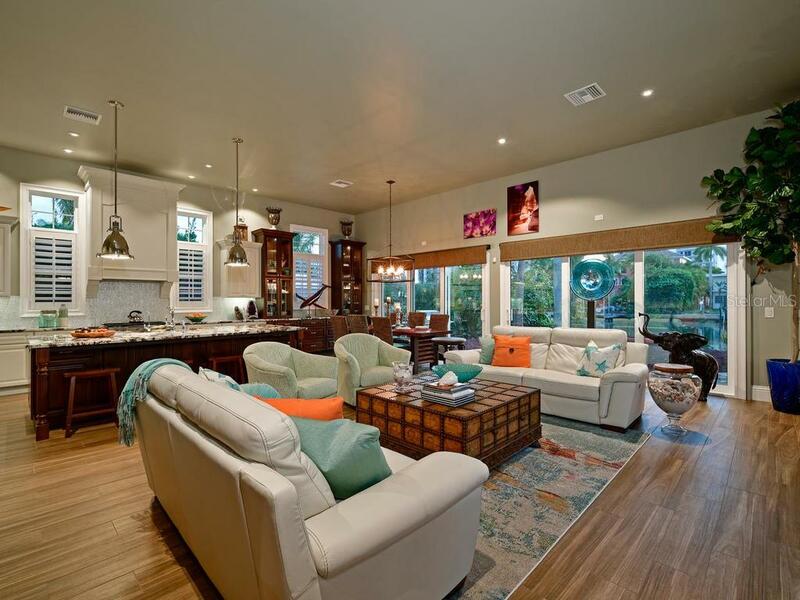 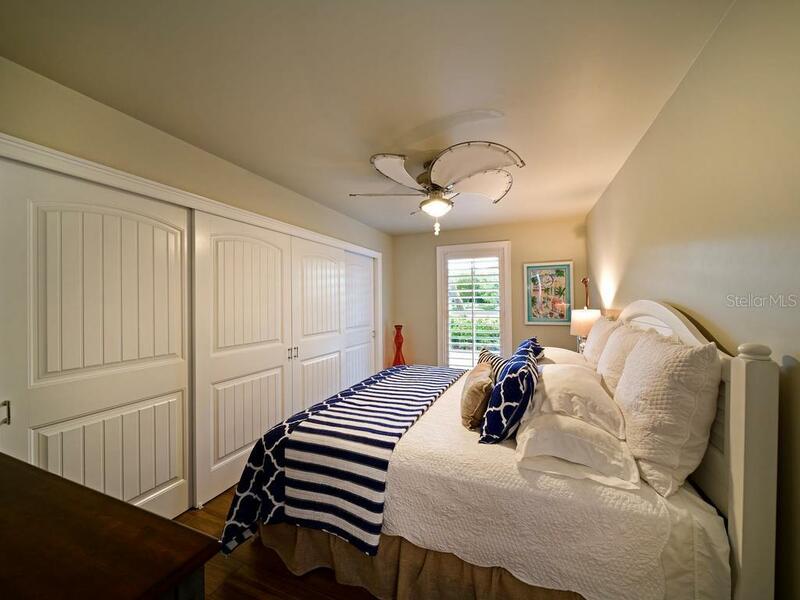 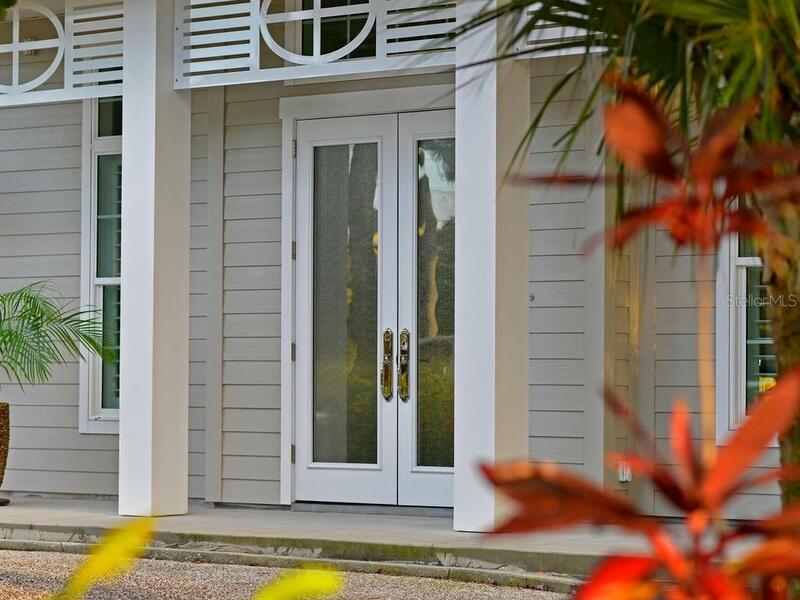 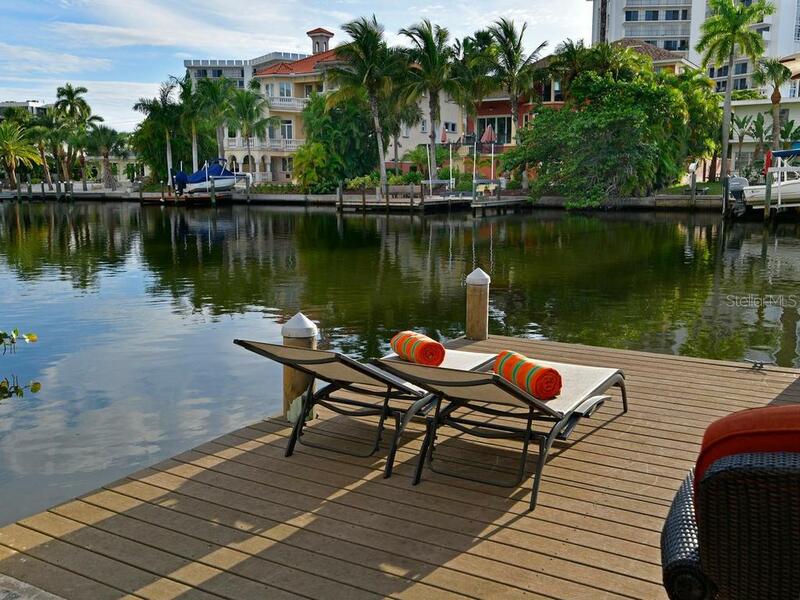 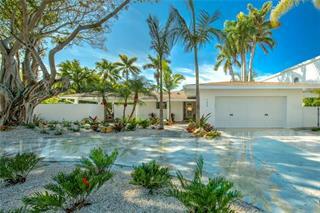 Experience the beach lifestyle of your dreams in this exquisitely renovated home. 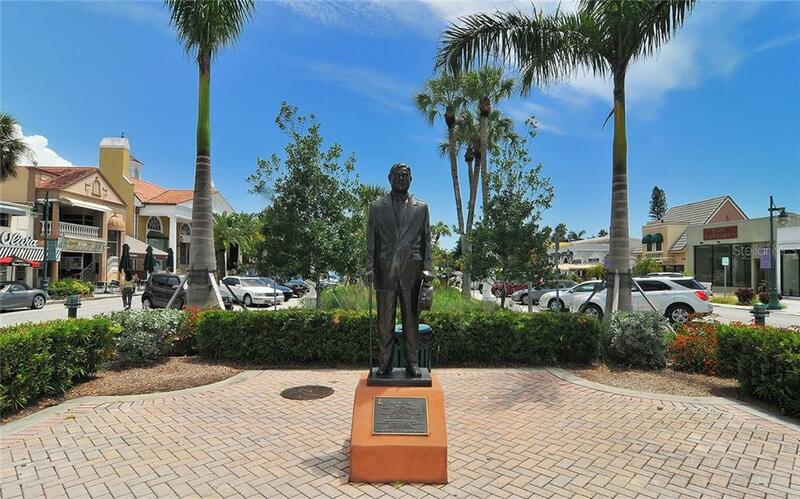 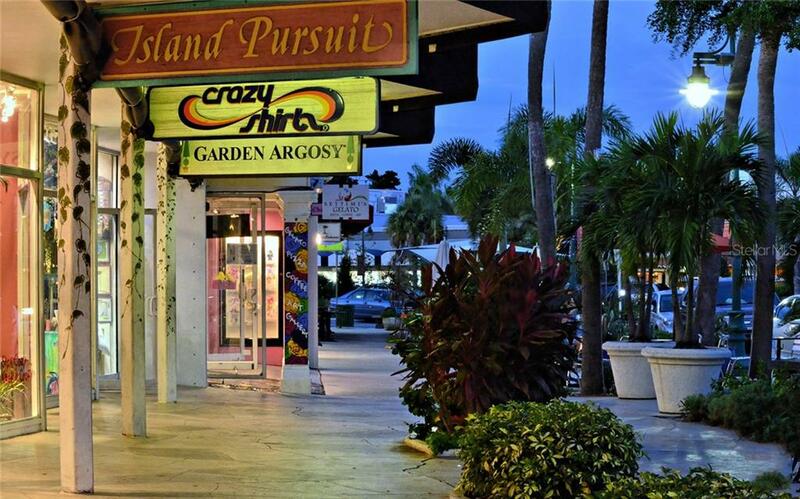 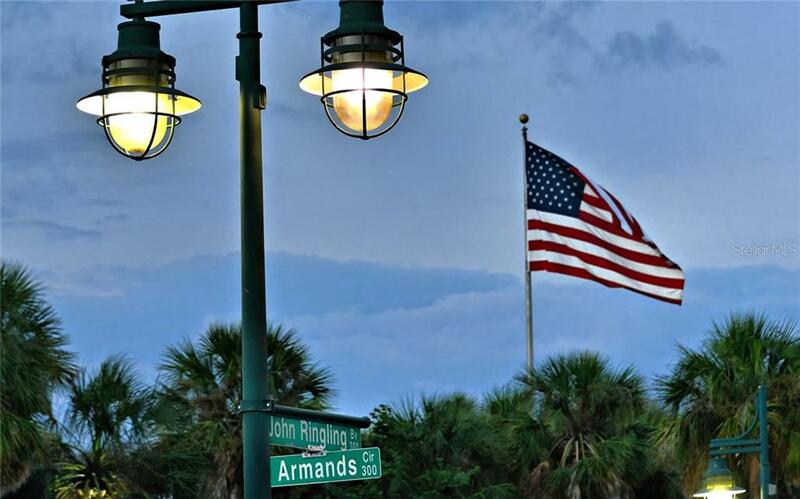 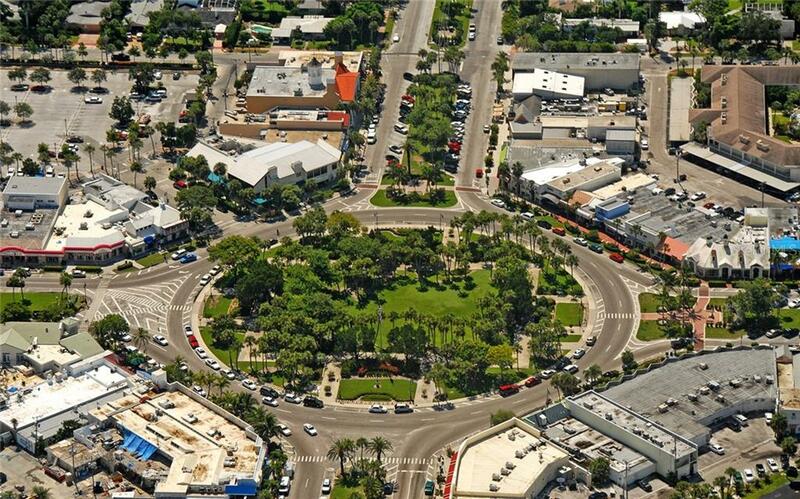 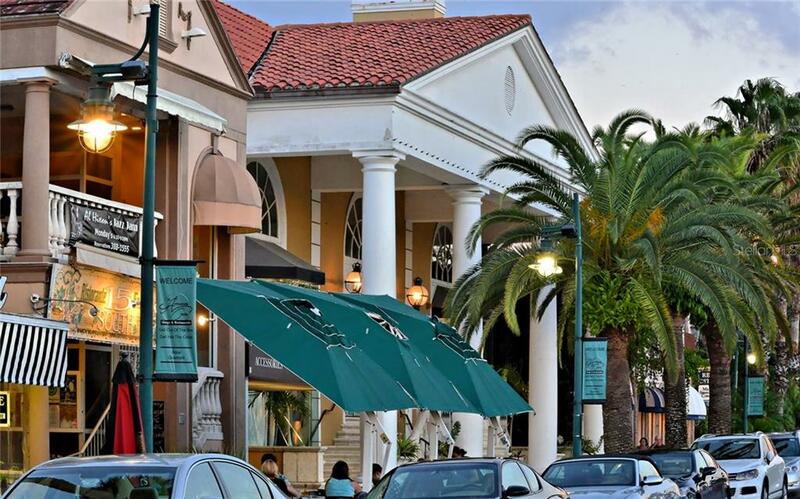 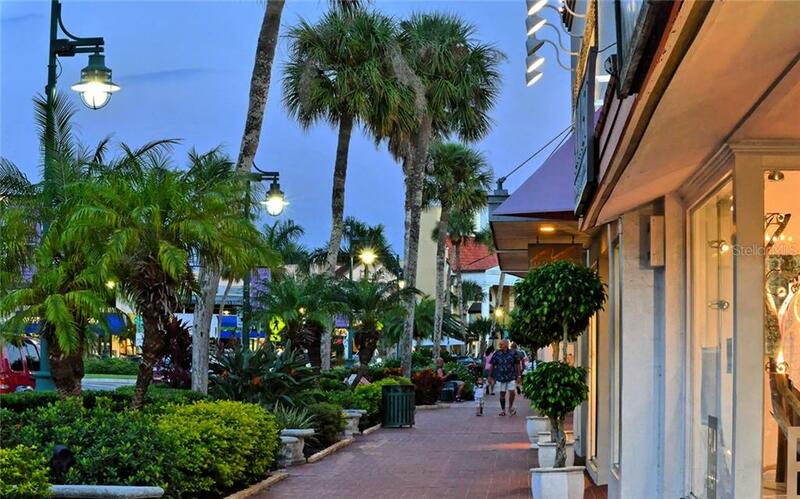 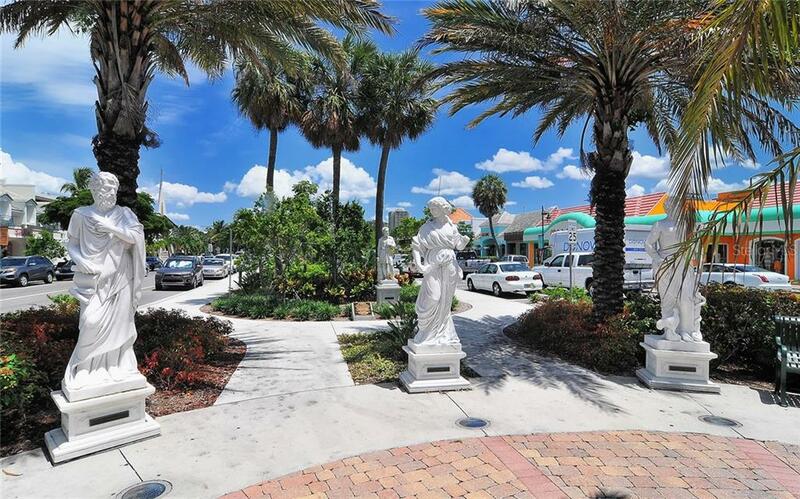 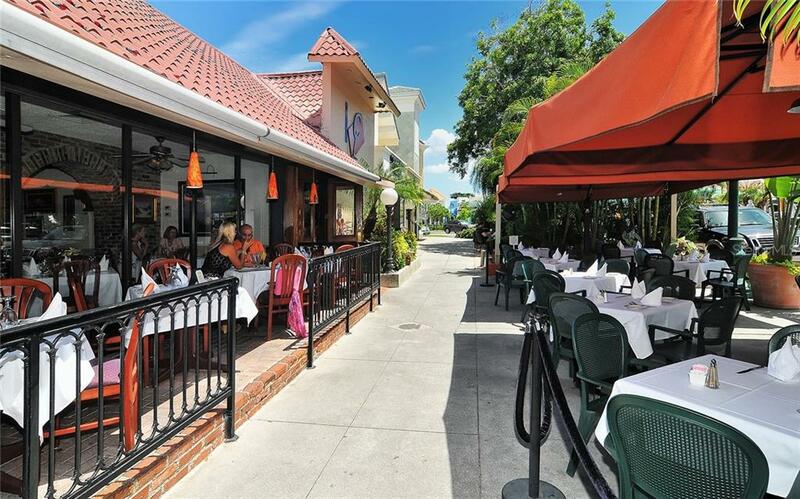 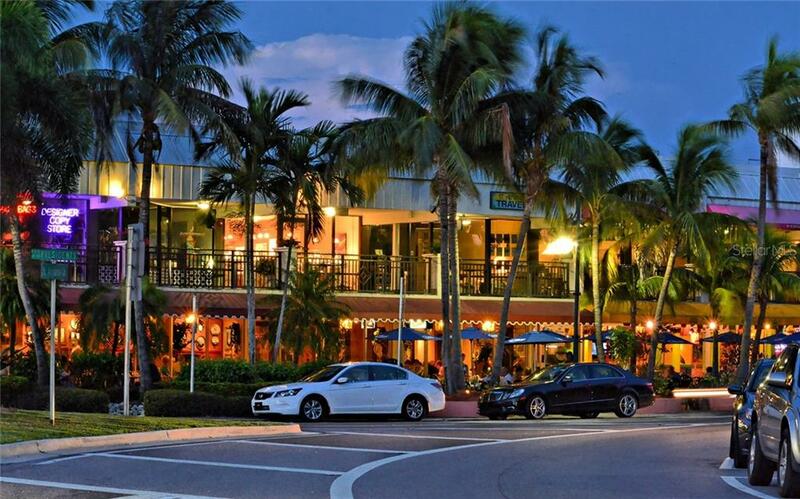 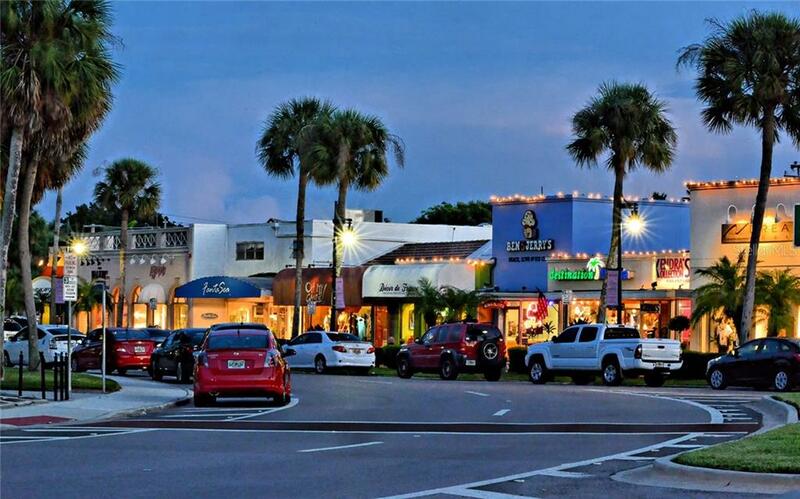 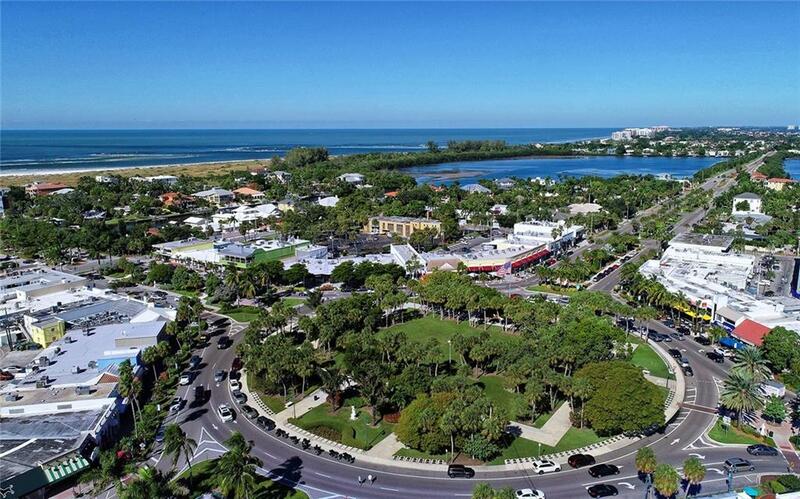 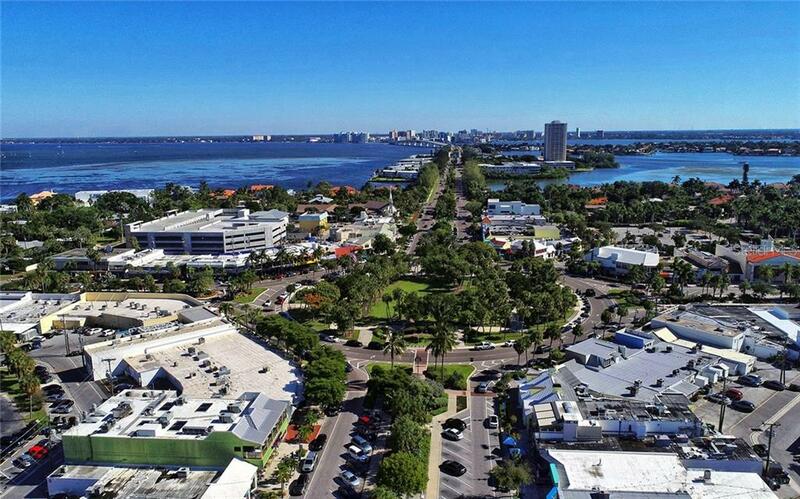 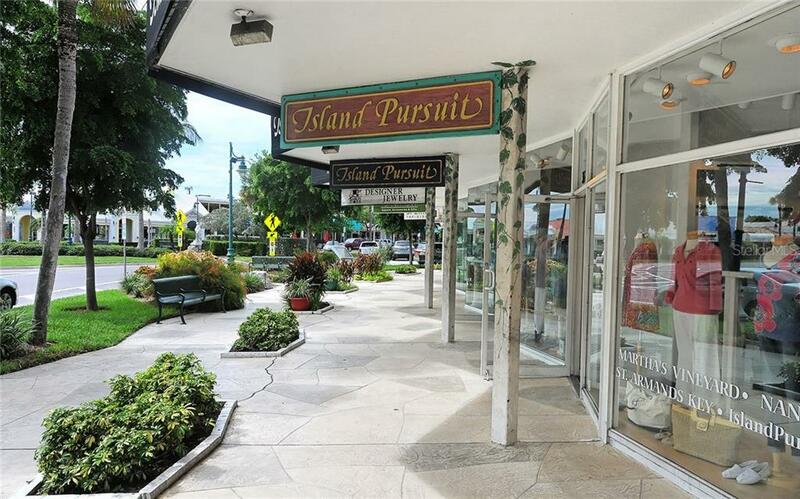 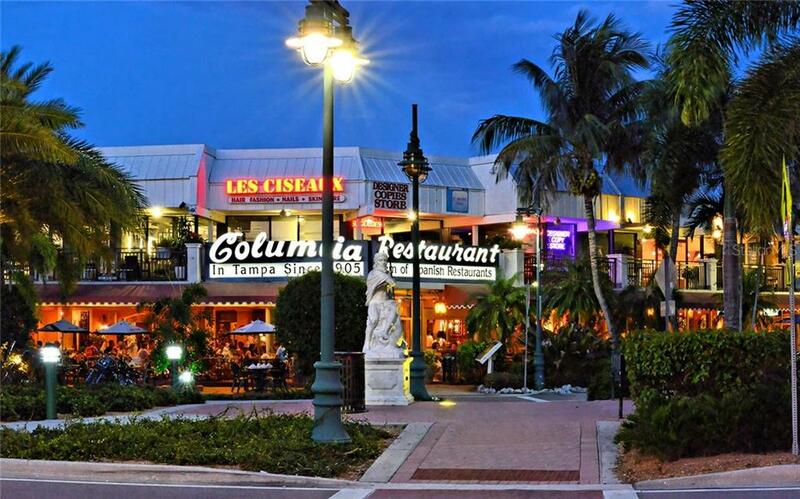 One block to the east enjoy the charming restaurants and boutiques of renown St. Armands Circle. 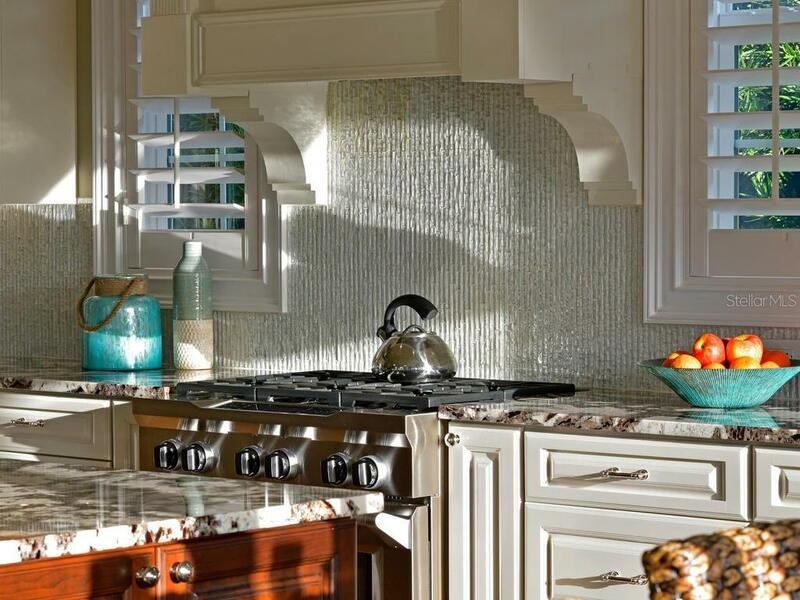 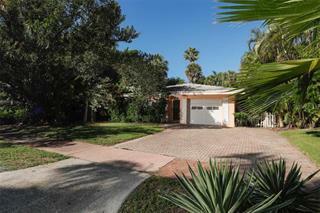 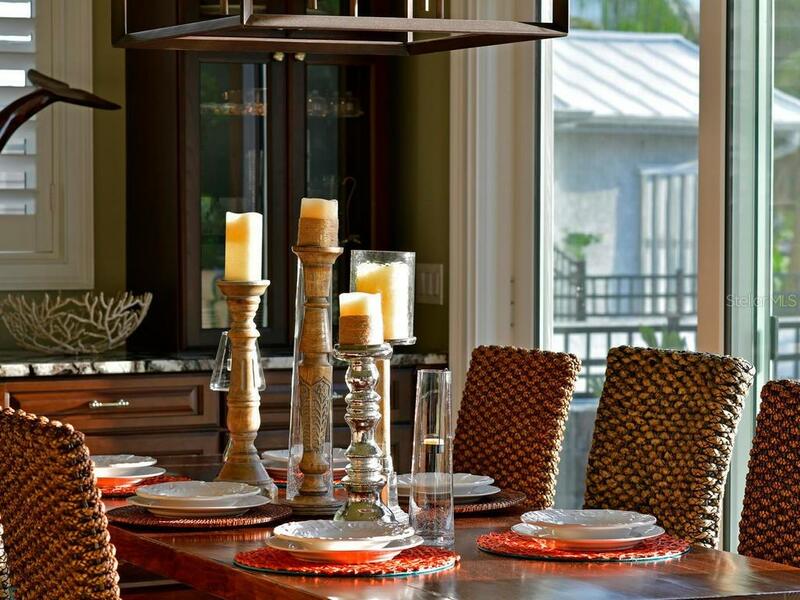 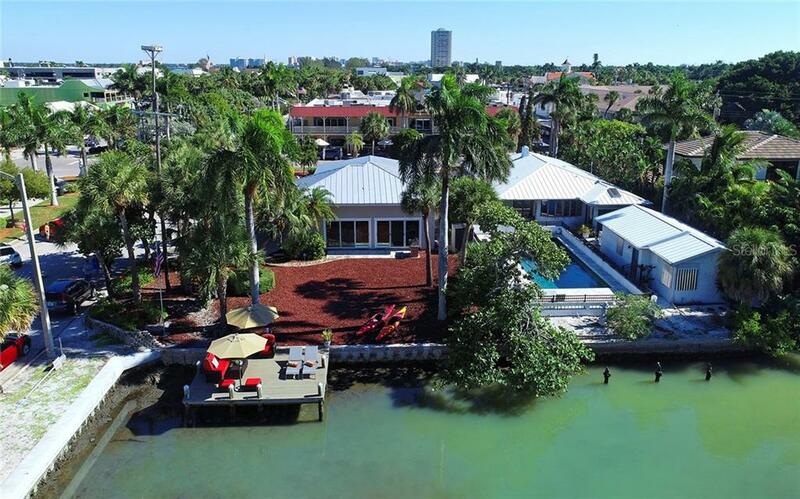 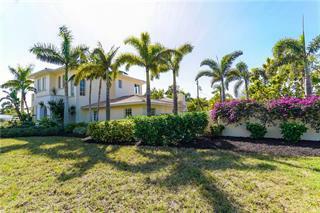 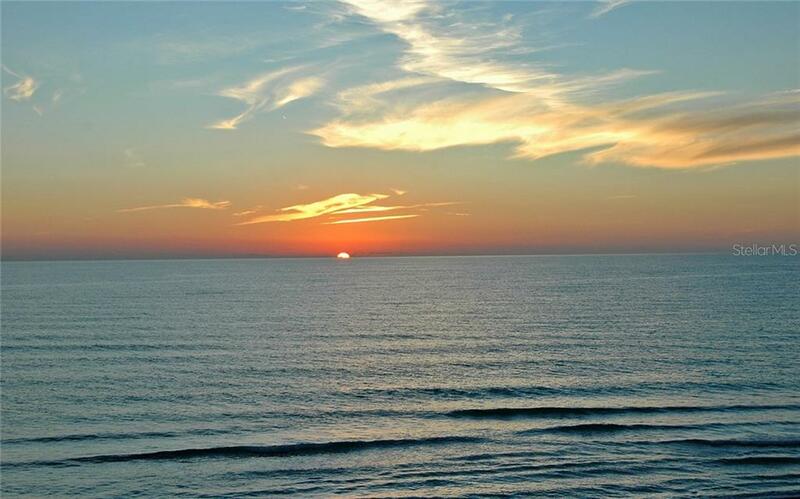 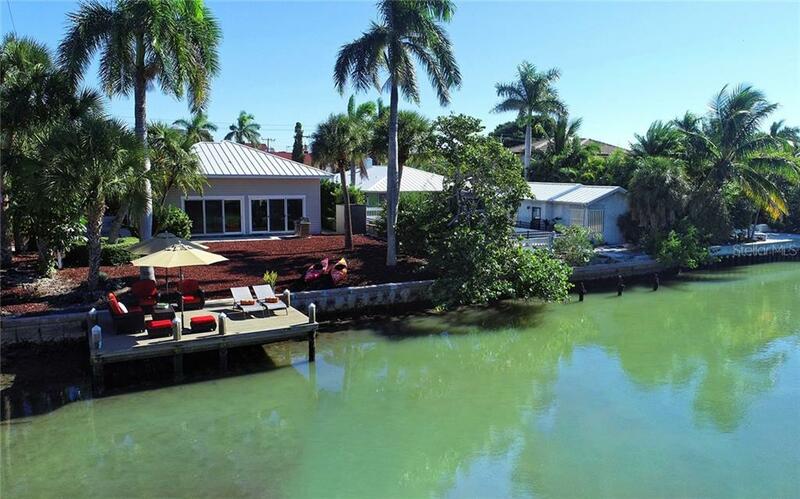 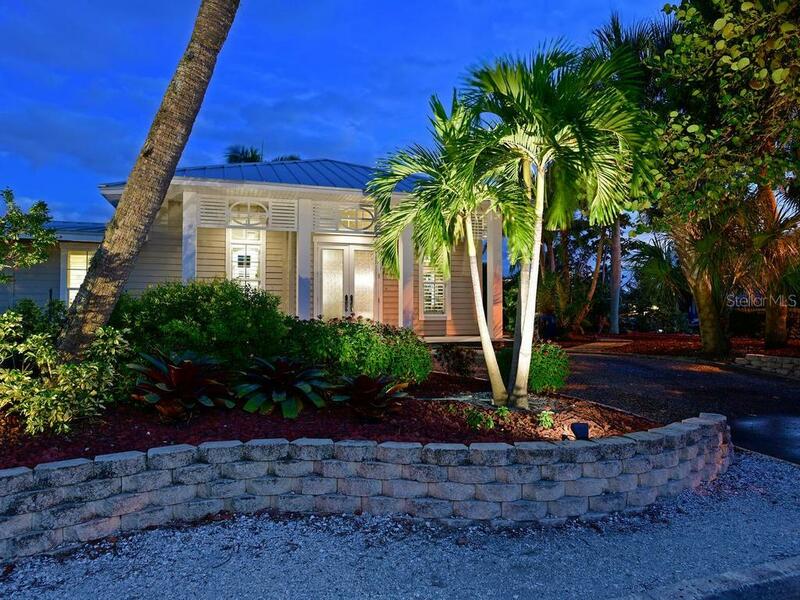 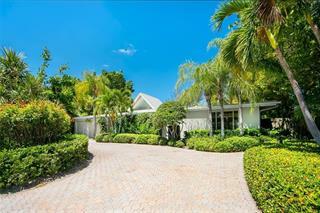 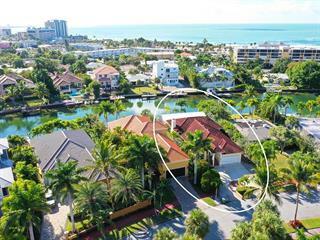 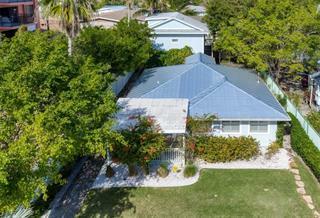 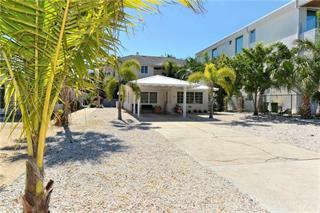 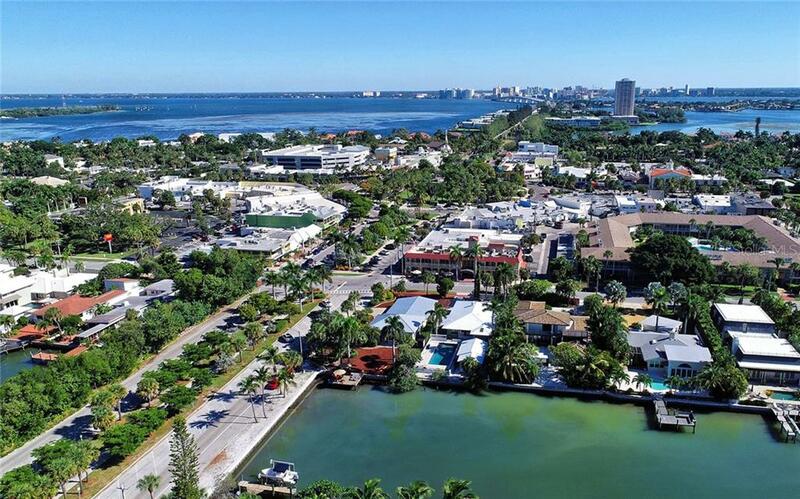 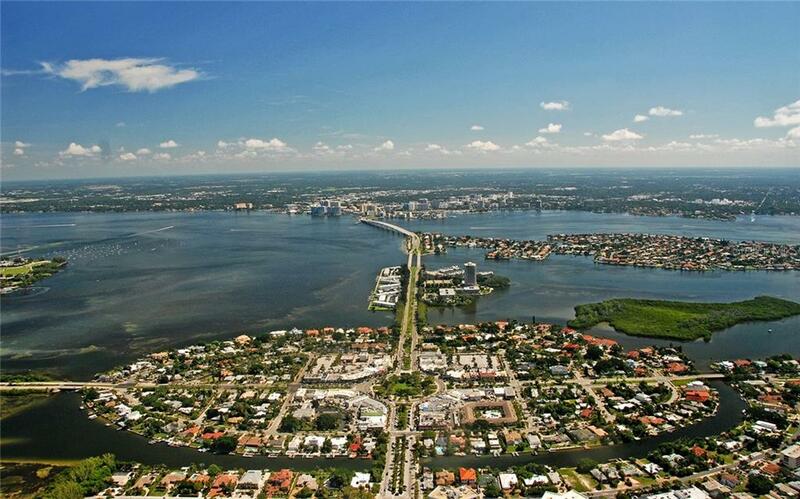 One block west relish the captivating crystal sand beach... more.es of Lido Key and its mesmerizing sunsets. 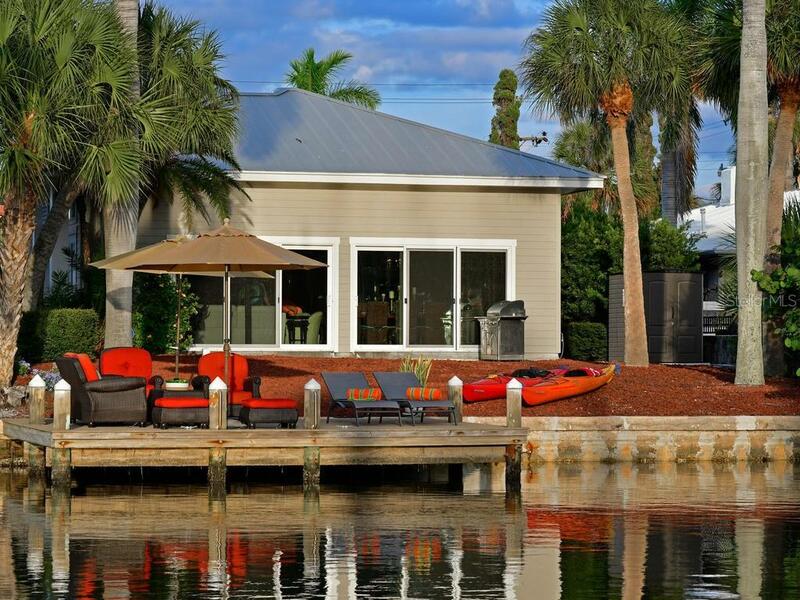 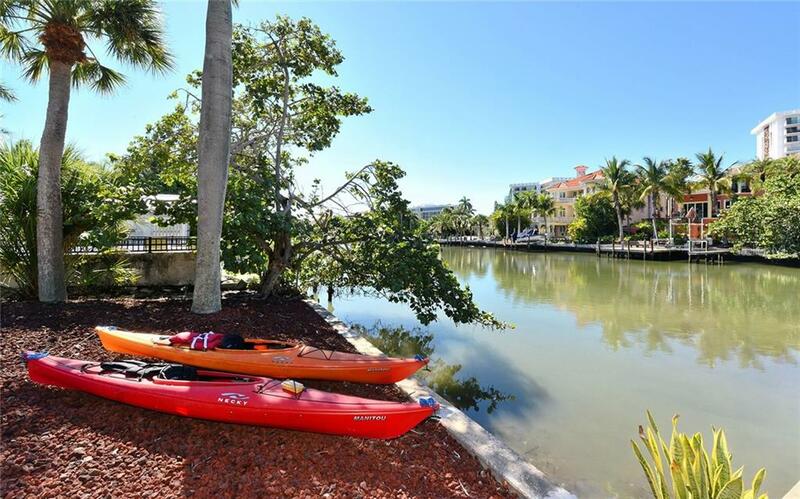 Directly out your back door, launch your kayak from your dock and join the manatees as you boat along the picturesque waters of the Gulf. 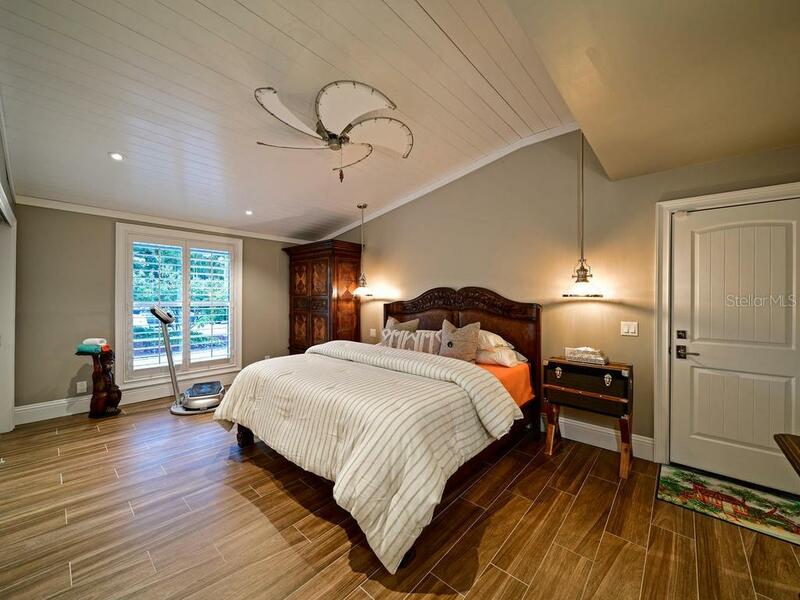 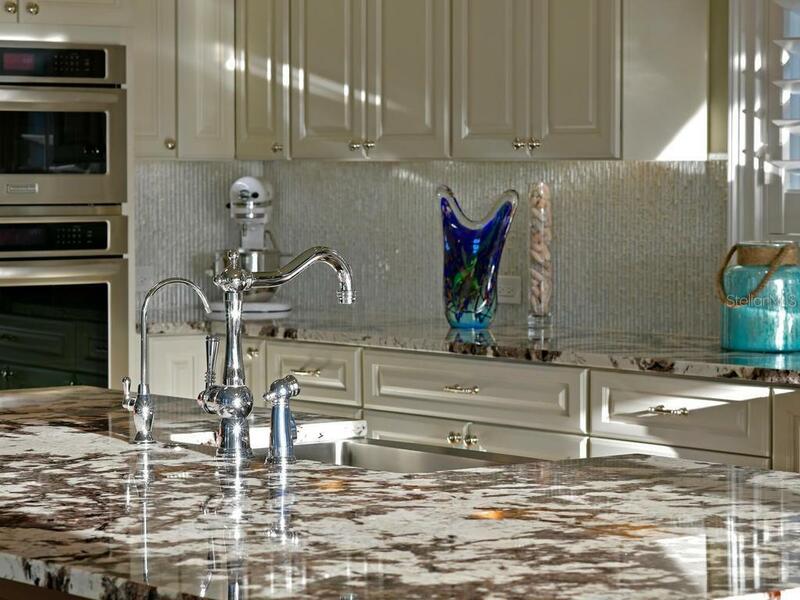 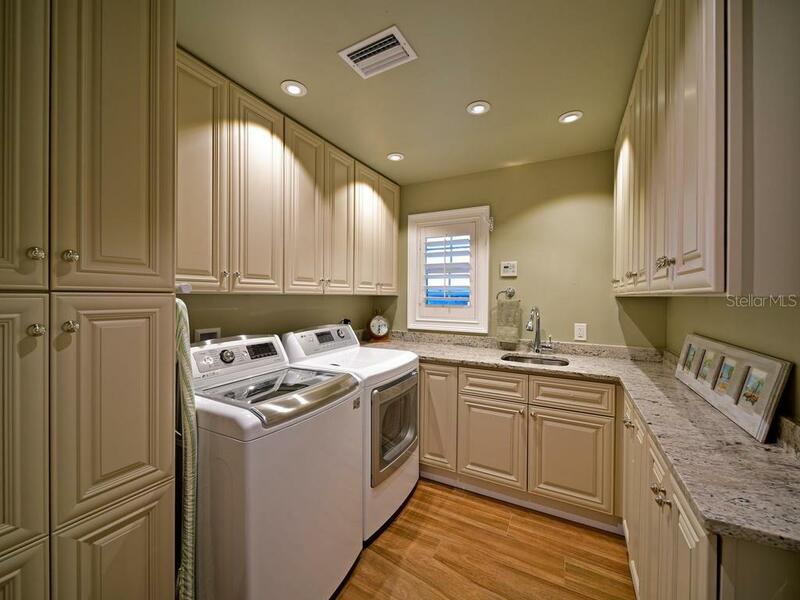 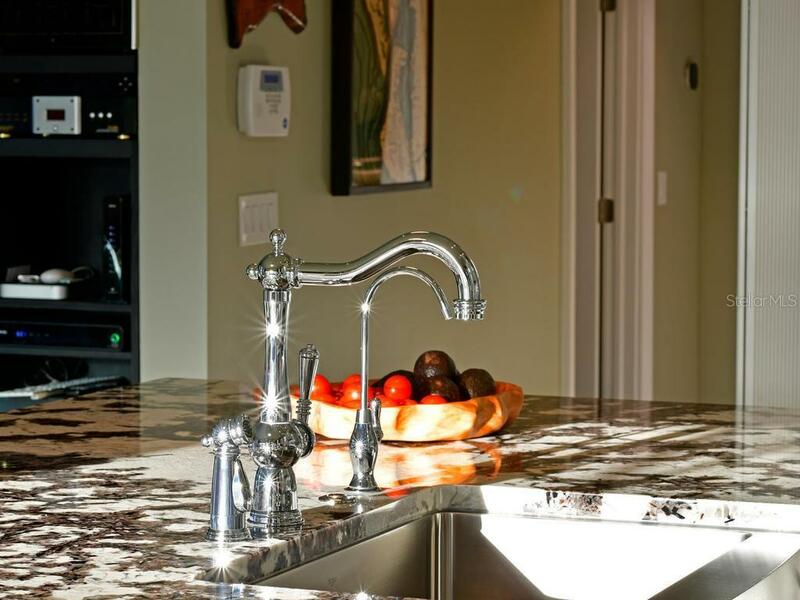 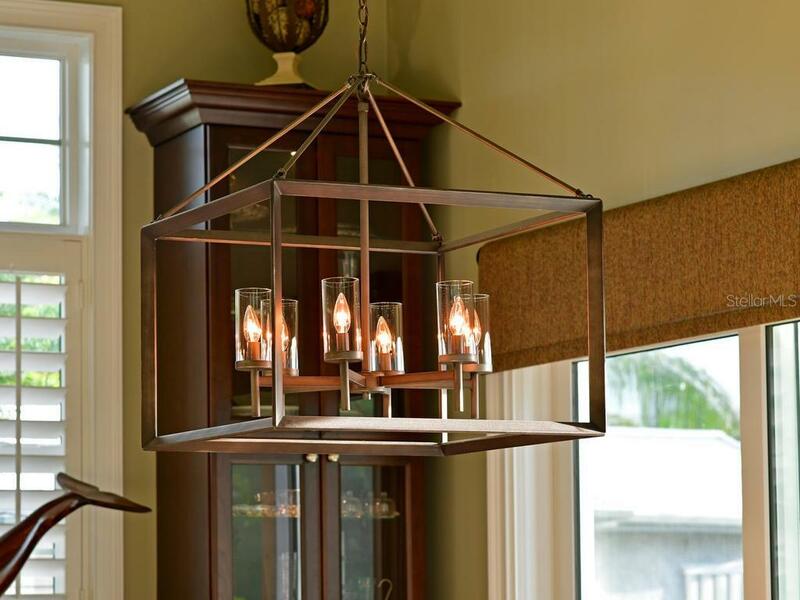 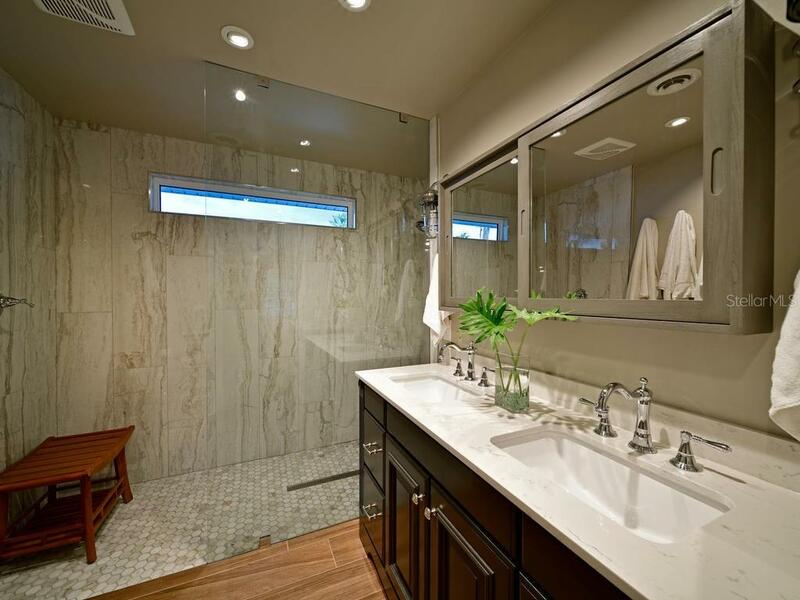 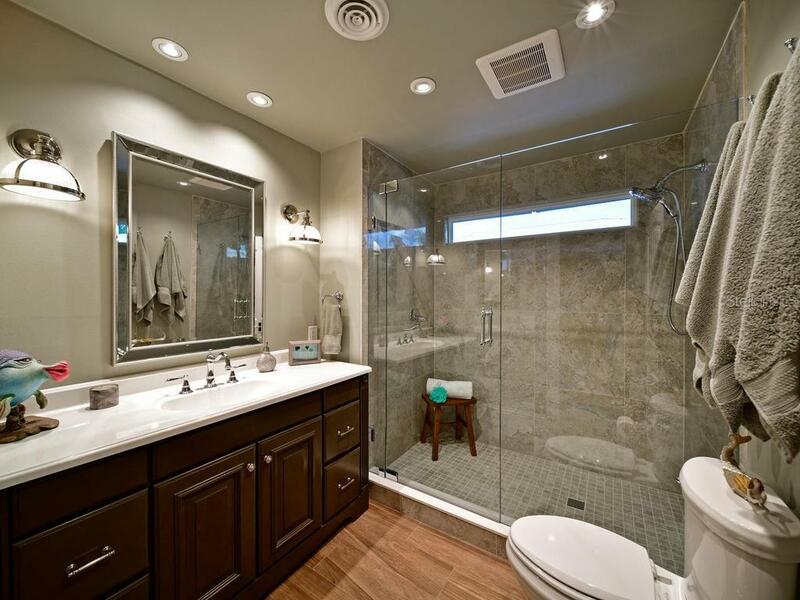 Every detail of this home has been meticulously updated. 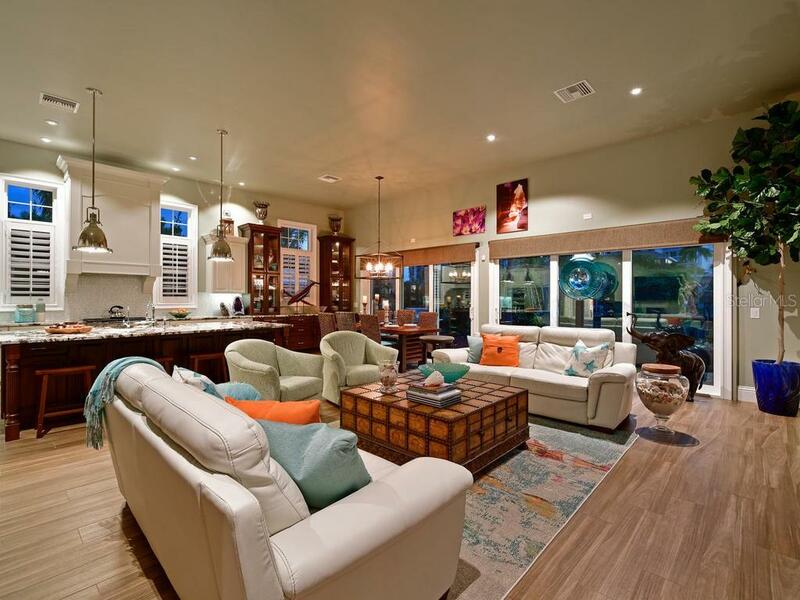 As you enter, the volume of the twelve-foot ceiling and the handsome wood-toned porcelain flooring sets the stage for the exceptional model-like ambiance of this home. 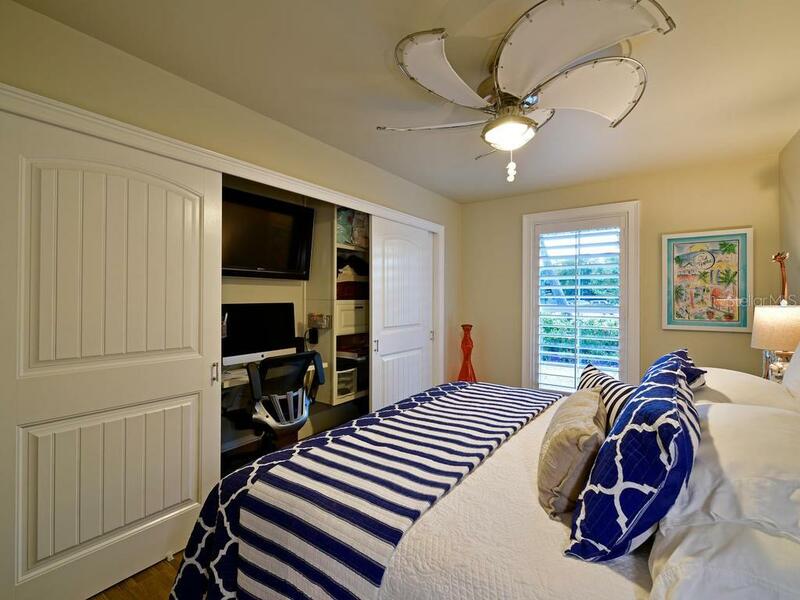 In the last two years, improvements include a new roof, new windows, new electrical, new plumbing (including new sewer lines to the property), new HVAC, new insulation… and the list goes on and on. 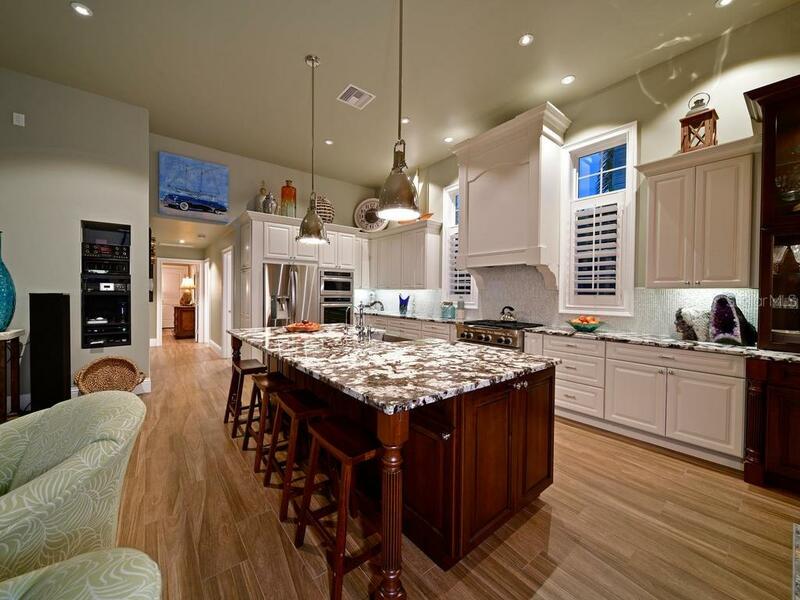 The great room includes a stunning chef’s kitchen with expansive island perfect for entertaining, a six-burner gas stove, farm sink, stainless appliances, handsome wood cabinetry, and beautiful granite counters. 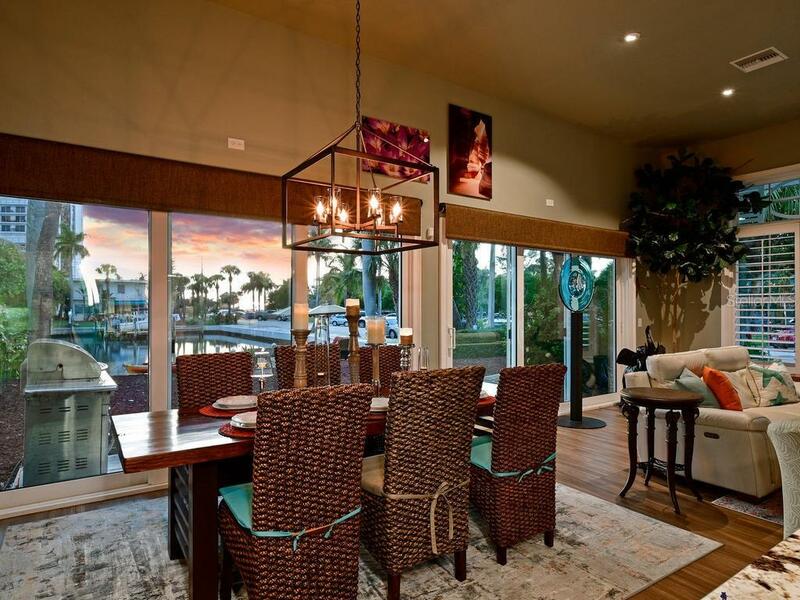 Twenty-two-foot wall of sliding glass doors frame the great room and showcase the waterfront view. 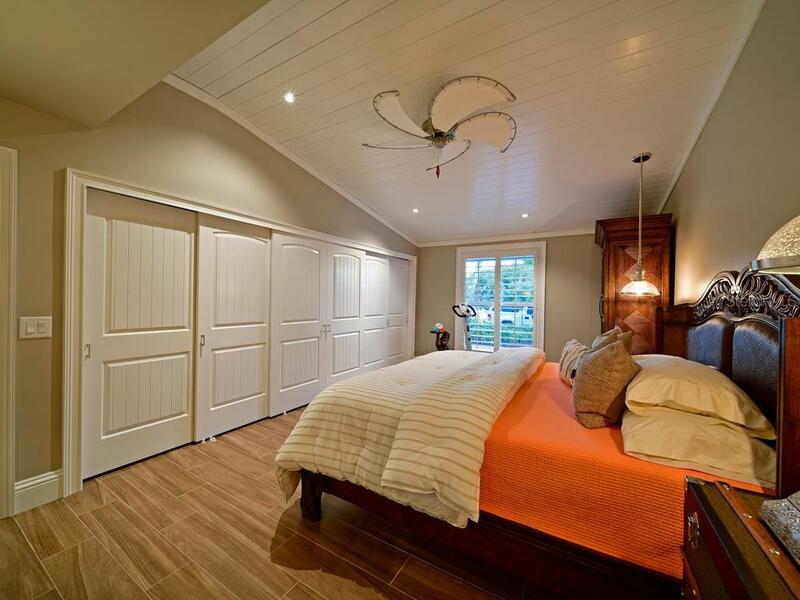 The master bedroom en-suite includes vaulted wood plank ceiling, expansive closet, and chic bathroom with large walk-in frameless shower. 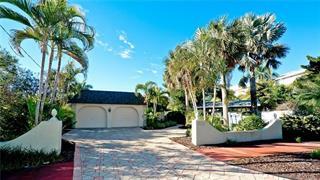 This exceptional, model quality home is sold furnished.